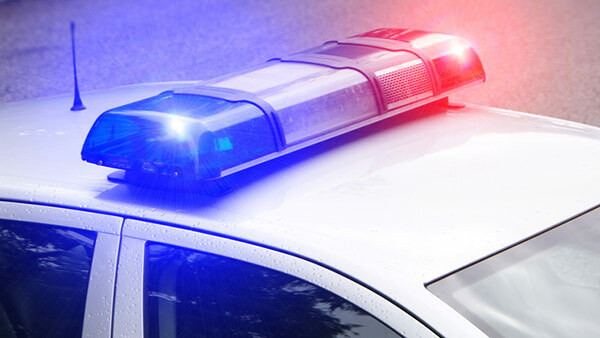 Police: Thieves stealing copper from vacant homes in Lake County, Ill.
LAKE COUNTY, Ill. (WLS) -- Police in Lake County, Ill. have issued an alert after a series of burglaries at vacant homes in the northeast part of the county. The thieves are breaking into the homes by forcing entry though the front or rear doors of the homes to steal copper pipes, police said. There have been at least five burglaries since December 1, police said. The Lake County Sheriff's Office asks anyone who sees anything suspicious to call 911 and that anyone leaving their house for vacation should ask neighbors to watch over their home.